If true, it would be a profound leap in science and ethics. Also, there might be super babies? 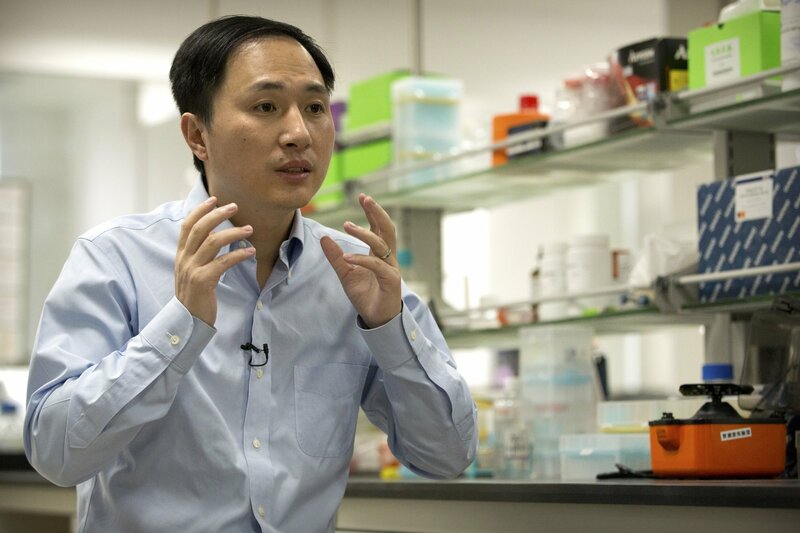 A U.S. scientist said he took part in the work in China, but this kind of gene editing is banned in the United States because the DNA changes can pass to future generations and it risks harming other genes. Also, they might be afraid of the military superiority that may come to China if they make the super babies. This idea has scientists both excited and terrified. They are not without their reasons, Many mainstream scientists think it’s too unsafe to try, and some denounced the Chinese report as human experimentation. He revealed it Monday in Hong Kong to one of the organizers of an international conference on gene editing that is set to begin Tuesday, and earlier in exclusive interviews with The Associated Press.“I feel a strong responsibility that it’s not just to make a first, but also make it an example,” He told the AP. “Society will decide what to do next” in terms of allowing or forbidding such science. 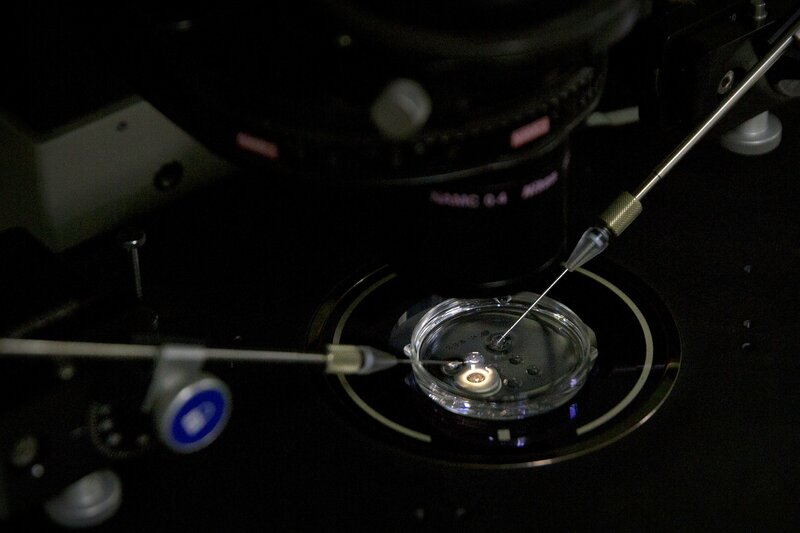 It’s “unconscionable… an experiment on human beings that is not morally or ethically defensible,” said Dr. Kiran Musunuru, a University of Pennsylvania gene editing expert and editor of a genetics journal.